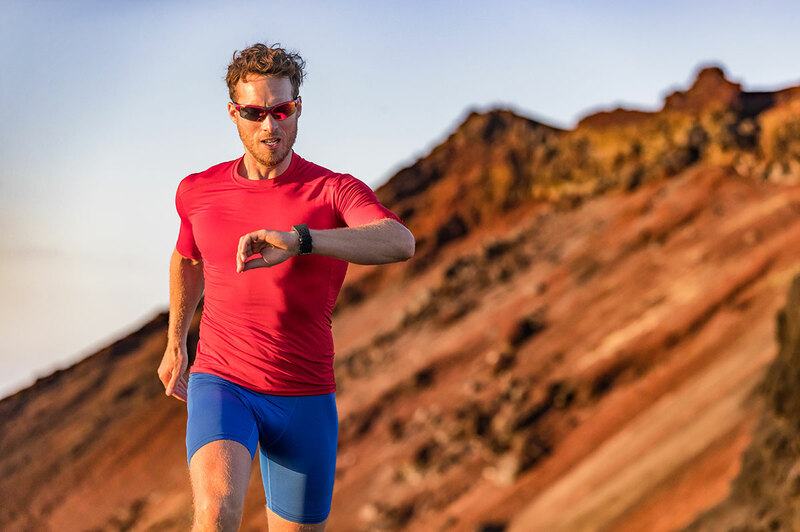 Antennas thrive in conditions which allow them to optimally perform. 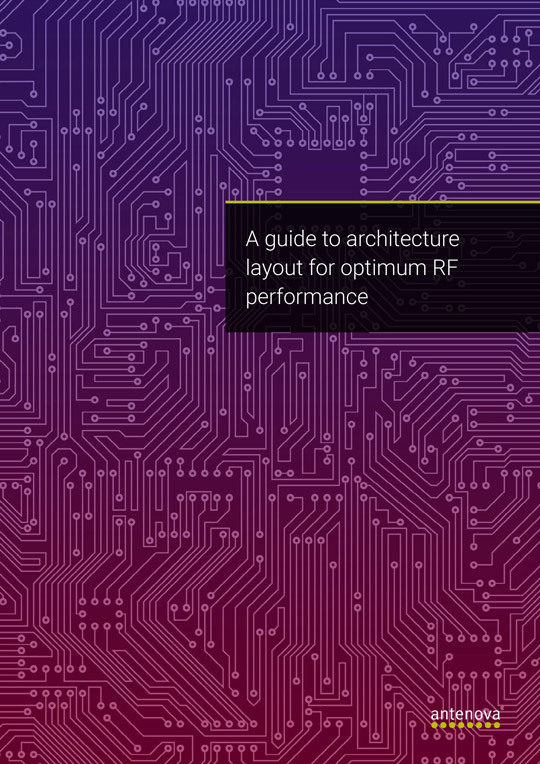 With RF applications getting ever more complex and miniaturised, it’s key to understand ideal architecture layout to reach this optimal state. Neglected layouts can contribute to a sub-optimal environment, and in turn, produce up to a 50% loss in performance. However, there are plenty of opportunities to avoid these losses which can also have positive side effects such as reduced noise. Download the free guide below. 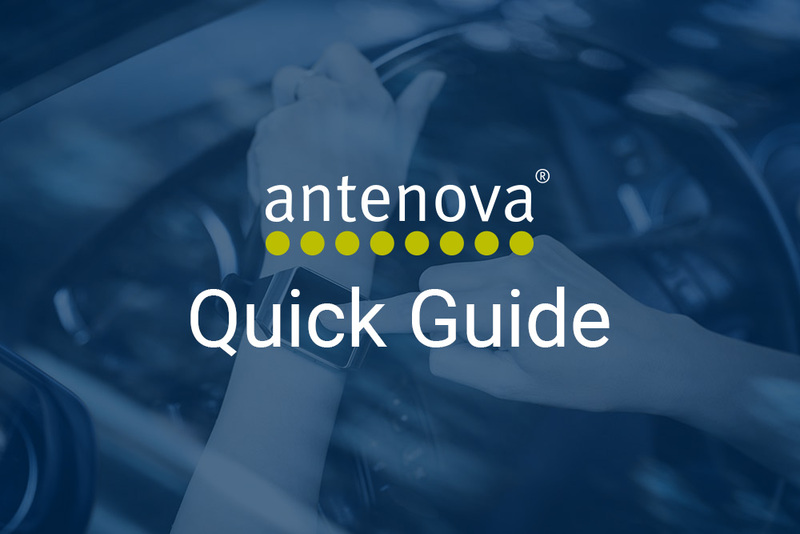 Antenova have compiled a helpful guide to help you build optimum layouts for your RF applications. 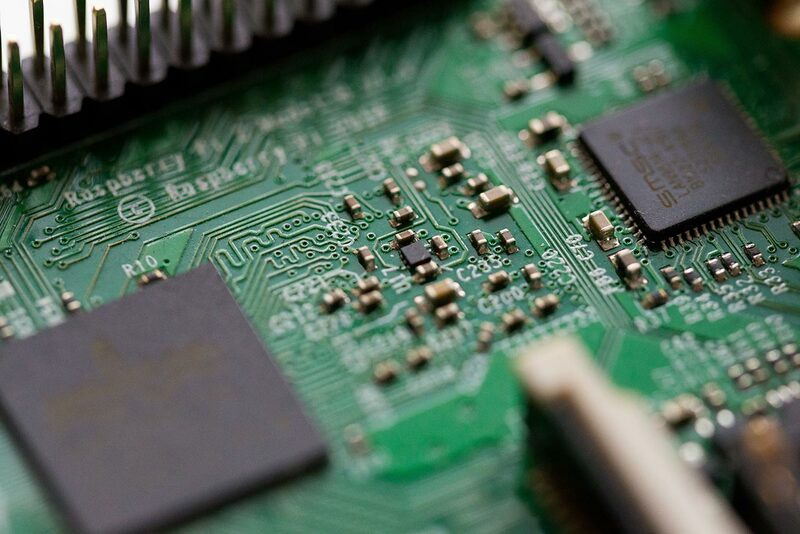 How well can an embedded antenna perform on a tiny PCB? 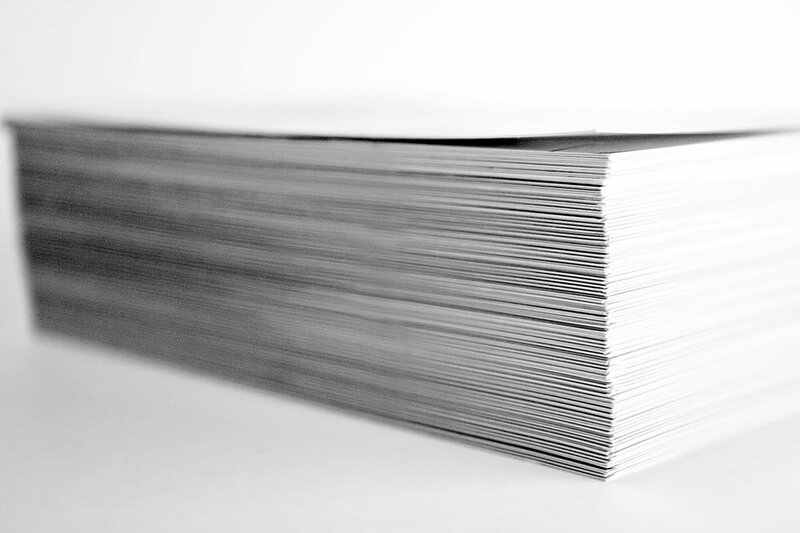 Subscribe for product updates, notifications and data sheets.